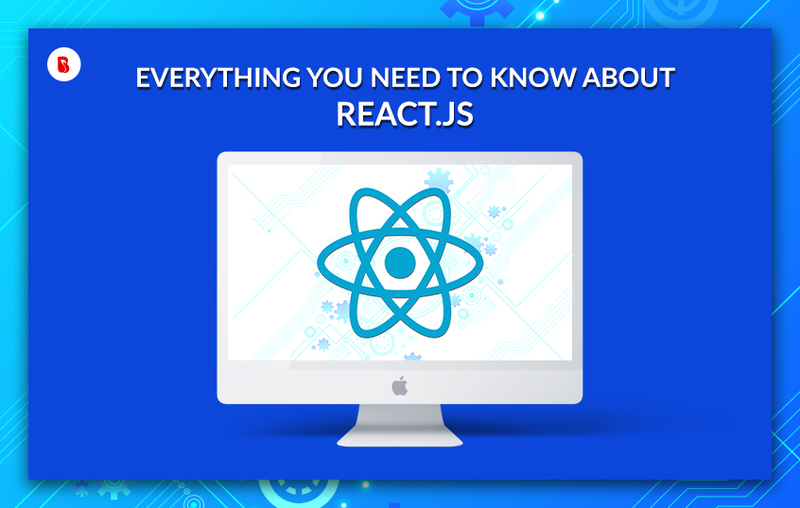 ReactJS was first introduced to the web working world by Facebook in 2011 by engineer Jordan Walke. The need for ReactJS originated with facebook’s intention of accomplishing a major user experience standard and high-performance dynamic UI. If by any chance facebook’s feature of updating news feed simultaneously while chat remaining open for use appeals to you, you just witnessed a feature of reactjs. Brands which owe its success to ReactJS? Because of its declarative programming approach and one-way-ticket of model of data flow which gives it the kind of speed it needs to manage its data volumes. Because they wanted web visitors also access the social platform via the one page app. The app was quick and comfortable for users and proved to have better optimization for the web app. Because its component reusability features, code refactoring and iterating. Now it assists in the internal structures of the mobile and web app. Because of its easily deployable architecture which is easy to create and the flux suited to their intentions of creating the next generation mail. ReactJS uses downward data binding to make sure any change in the child structure does not affect the parent structures. This is also because ReactJS allows for direct work with components and adds to code stability. Before that frameworks used an explicit data binding structure and in such a view model system of JS representation any change in the child elements affected the parents. But with ReactJs now when a developer wants to change an object, all he needs to do is to modify its state and apply the updates which shall be applied to all allowed components. The virtual dom in reactjs gives a better user experience and enables developers to work faster. The document object model is a logical structure of documents in HTML, XHTML and XML formats. Web browsers make use of the layout engines to transform the HTML-syntax into a document object model. 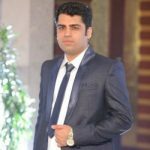 ReactJS uses an abstract pseudo copy of it which updates even the minimalist changes without affecting other parts of the interface. This makes updates really quick and assists in building of highly dynamic UI. Reusing is a great design efficiency and developers have to make use of the same code assets continuously. Until then system upgrades were a considerably hectic task on the part of the developer as every single change can affect the work of other components in the system. ReactJS components are isolated and a change in one particular component does not affect others. This way reusing components make programming more precise, work friendly and comfortable for developers. As one of the top web application development company we at Brainmobi, can help sketch out the best solutions in the world of hybrid application development. Our experienced and highly talented team of developers can help you achieve the smartest solutions in the quickest pace of time. If you got the idea for a mobile application or even a web application, feel free to write to us at sales@brainmobi.com .